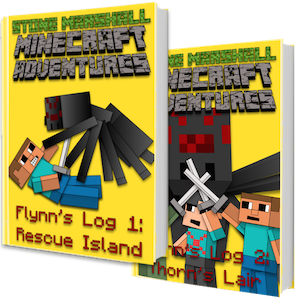 Thank you for your interest in Stone Marshall Minecraft Adventures. Books and marketing materials are available direct. Soon online ordering will be available for quicker processing.